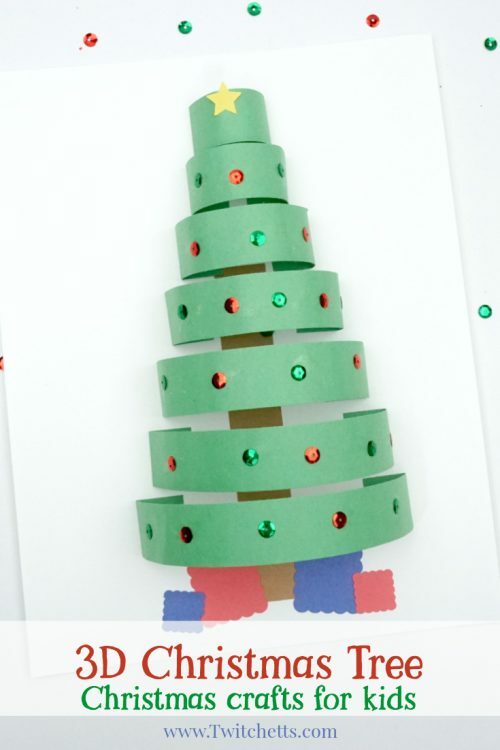 Enjoy our Holiday Craft at the Library. On Saturday, December 8th , children are invited to join us in the children’s room anytime between 10:00 am and 4:00 pm to 3D snowmen and tree crafts. You can also make holiday cards for the local senior facilities and create an ornament to put on our library Christmas tree. Children five and under may need a parent’s help. No registration is required. For additional information, please call the library.